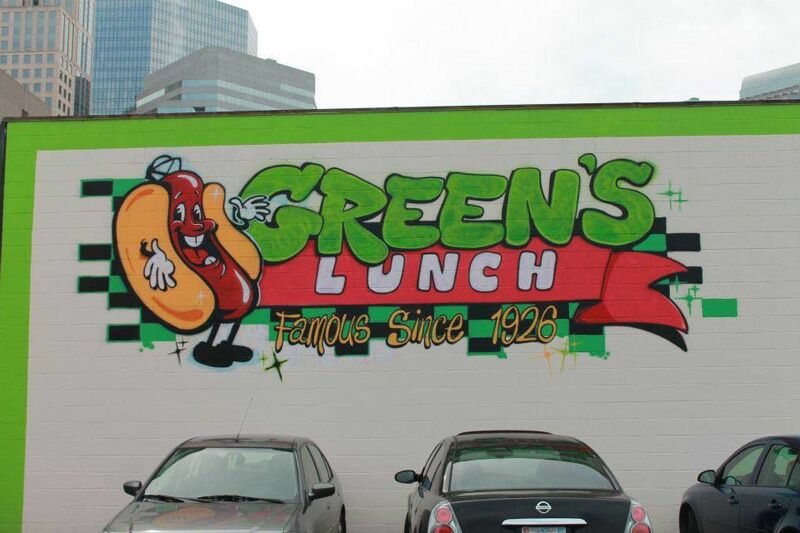 Green's is a Charlotte institution, and the best hot dog in town for most. It's an old school lunch counter (in fact, they're only open at lunch - they close at 4 p.m. most days) that offers burgers, sandwiches, fries, onion rings, and the like. But the real star (and the reason it's on this list) is its hot dogs. The prices are very reasonable here, and coupled with the food, there's almost always a line. Greene's has been here since the year 1926, and it's not very hard to see why! If a Chicago dog is more your style, you can't go wrong with one from Matt's. In fact, if you just glance at reviews online, you'll see many former Chicago residents saying this is the perfect little piece of home. There are plenty of selections here, but of course, the Chicago dog (all beef frank, onions, green relish, yellow mustard, sport peppers, tomato and a pickle spear on a poppy seed bun) is the main draw. The Carolina Dog is pretty good, too. JJ's has all the traditional hot dogs, but you can build your own and get exactly what you want as well. There is a lot of variety on the menu, but the Joliet Jake (Chicago Dog) as well as the Char Heel (Carolina Dog) both stand out as tops. The Whistle Pig is a personal favorite - a hot dog with bacon. The hot dogs here do have an every so slight char to them, giving a solid snap when you bite in. South 21 is one of those "classic" drive-ins that have been around in towns since the 50s. This particular spot has been featured on the TV show Diners, Drive-ins, and Dives, so you know they're doing something right. Almost anything on the menu is a good choice, but the hot dogs here are a favorite of many. There's nothing fancy about them, and they're fairly straight forward - mustard, chili and onions are your only toppings. But that's all they need. The dogs here are excellent (but as I said, so is everything else). When you start dealing with hot dogs that carry names like the Stray Dog, The Southern 500 Dog, and the Pinky Dog, you know you're on to something that's going to be unique. Pinky's offers up several great hot dog options - including vegetarian hot dogs and corn dogs. The Pinky Dog is a favorite of many diners - a dog grilled and topped with pimento cheese and chilli.